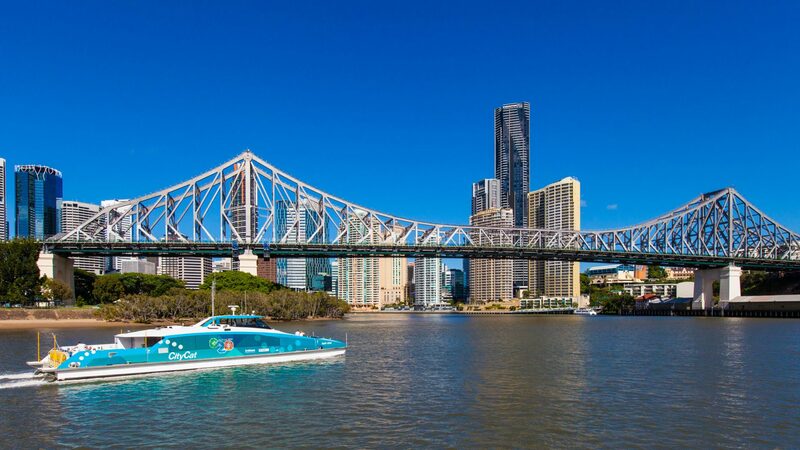 Discover Super is a family owned SMSF Firm with all our team members living and working in Brisbane. SMSF services is all we provide, as a result we are trusted by accounting firms throughout Australia. We have been getting the SMSF Compliance Documentation right for accountants for 15 years and counting. Here at Discover Super we recognise that every accounting practice is different and require different service levels. Hence we customised to meet your firms individual needs. As part of our service we will arrange an actuarial certificate from Act2 Solutions when required to do so. You will receive a copy of the Actuarial Certificate as part of the work papers. To ensure that asset valuations comply with the ATO Valuation Guidelines. We can arrange low cost property valuations where needed. When starting a pension the request by the member and decision to pay must be fully documented. As a result we can prepare all these documents while helping managed pension commencement and commutations for your clients. At the completion of the annual compliance work the minimum pension requirements for the following financial year will be calculated and clearly informed to you/and or you client. We can attend to the fund wind-up process with a minimal of fuss. If you have problem funds where that trustee/s want to rectify issues of non-compliance, we can provide assistance working with the ATO. Therefore, aiming to get the best outcome for your client. If you need assistance for your self managed superannuation clients please give me a call on 1300 766 487 .